Fly to Hawaii for as low as 25,000 miles round trip. 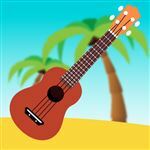 Read this redemption strategy guide for the best ways to get to Hawaii using airline miles and points. Hawaii is a dream destination for many. Where else can you go to experience a year-round tropical paradise without a passport?! But getting to Hawaii is extremely pricey. If you know how to use frequent flyer programs to your advantage, you can save hundreds (if not thousands) of dollars - making that dream trip to Hawaii a reality. Both United and American Airlines cost 45,000 miles for a round-trip flight to Hawaii. Delta's new cost-based award program can cost even more. These are not good options. There are much better ones. Read on. Instead, use these award options to get to Hawaii for less. Plan your trip several months in advance - if not 1 year out. Why? You will want to continue racking up as many points/miles as possible. Planning early also gives you more time to find available seats, so when something amazing pops up, you can grab the award seat before everyone else. 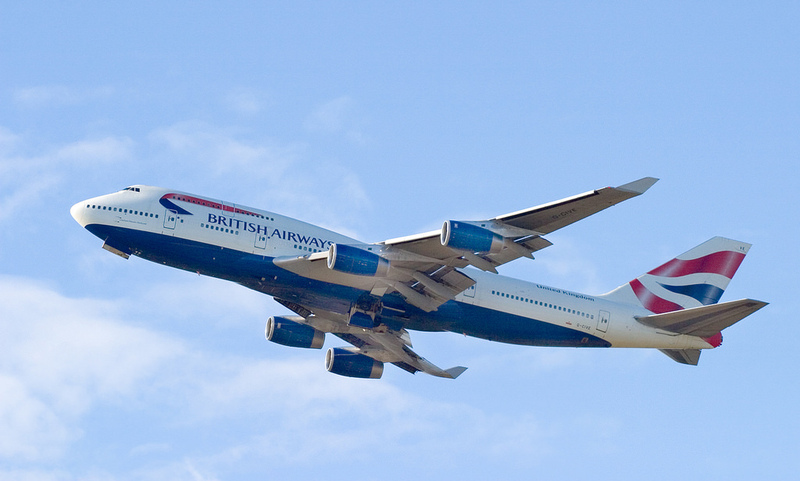 Out of all the Oneworld partners, British Airlines has the most attractive mileage pricing to get to Hawaii. British Airways have a distance-based award chart. So those on the West Coast can take advantage of that. For 25,000 Avios + taxes and fees, it's possible to fly round trip in Economy on partner airlines American Airlines or Alaska Airlines. First Class will cost 50,000 miles. Don't have enough points for the round-trip journey? Book a one-way ticket for 12,500 Avios, making the journey to Hawaii 50% cheaper. You can get a direct flight from the West Coast to Oahu, Maui, Kauai, and the Big Island. Secure a seat on a nonstop route on Alaska Airlines from Anchorage, Bellingham, Los Angeles, Oakland, Portland, Sacramento, San Diego, San Francisco, San Jose, or Seattle. American Airlines also have nonstop routes from Los Angeles and Phoenix. American Airlines award flights can be booked on ba.com after logging into your Executive Club account. Make sure to perform your search with "Book with Avios" selected. Feel free to double-check award flight availability on aa.com for American Airlines and Alaska Airlines, if needed. You can book online, but make sure to transfer your points ahead of time since holds on award tickets are not permitted. Earn Avios with the British Airways Visa Signature. Transfer points from Chase Ultimate Rewards at a 1:1 ratio. Transfer points from AMEX Membership Rewards at a less attractive 4:5 ratio. Korean Air and Delta are SkyTeam partners. So you can use Korean Air Miles to fly on Delta to Hawaii. Delta offers flights to all 4 Hawaiian Islands. A round-trip ticket in Economy costs just 25,000 miles + $11.20, while First Class will set you back 45,000 miles. The best part is that mileage is the same no matter where you are departing from in the U.S. This is a great deal compared to using Delta SkyMiles, as that'll cost at least 45,000 miles in Economy or 80,000 miles in First. One-way award bookings are not allowed. There is no fuel surcharge, except for the $5.60 Security Fee each way. When searching on Korean Air's website, just make sure to click "Award Booking" and "SkyTeam Award" to see eligible award seats. 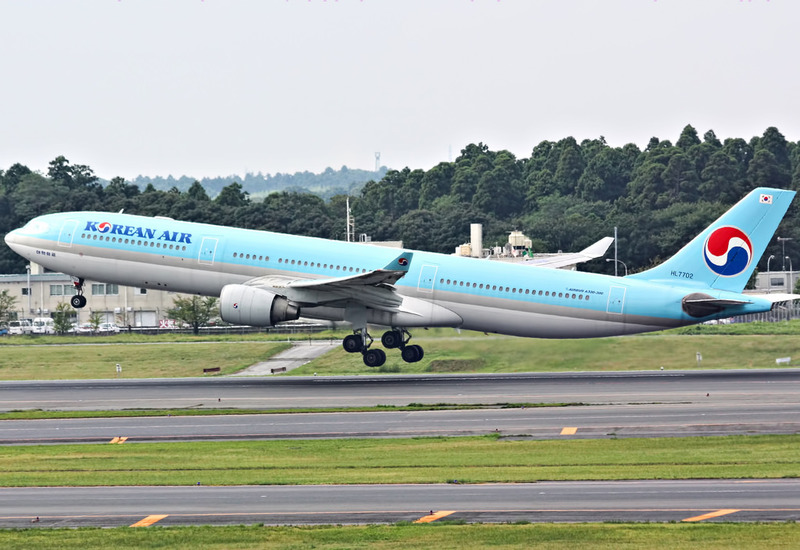 Korean Air now allows you to book SkyTeam partner flights online. Award flight availability is highly limited, so it may take extra time to find the seats you want. You can also call them to put your award seat on hold. This is a great perk if you need time for your points to be transferred into your Korean Air SkyPass account. Not seeing availability on Delta on Korean Air's website? It doesn't hurt to double check Air France's website. Also, consider flying on Hawaiian or Alaska Airlines at 30k miles round trip in Economy or 60k miles round trip in First. 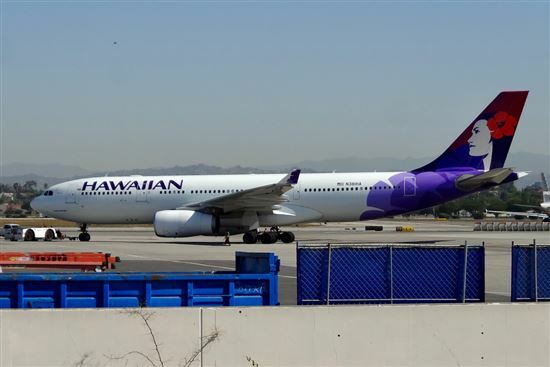 Both of these airlines have more nonstop routes throughout the US to Hawaii. You can always call Korean Airlines on the phone to see what's possible and book accordingly. 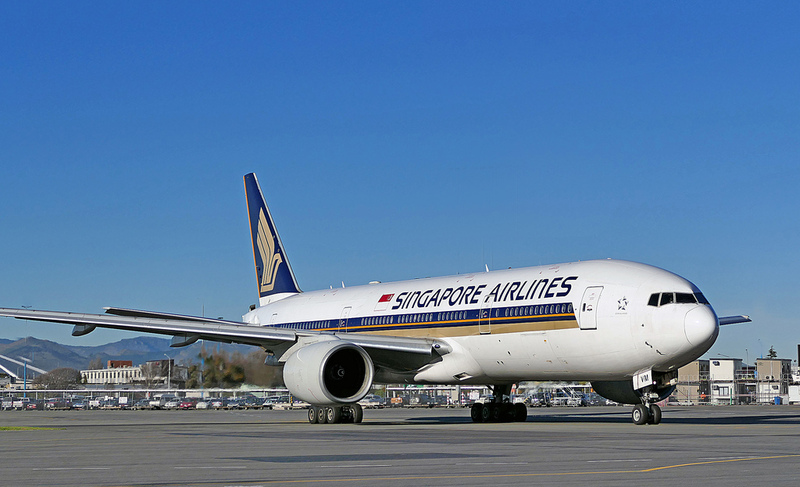 For Star Alliance, the best option is booking a United flight with Singapore KrisFlyer miles. Economy seats are priced at 17,500 miles each way (35,000 miles round-trip) + $11.60 in taxes and fees. First Class seats are 30,000 each way (60k round trip). That's an amazing deal compared to United's mileage pricing at 45,000 miles in Economy! This costs more miles than with Flying Blue or Avios. But it's good for those who don't have direct American Airlines or Delta flights to Hawaii. United is reported to have better seat availability too. You can catch a non-stop United flight to Hawaii from Chicago O'Hare, Denver, Houston, Los Angeles, Newark, San Francisco, and Washington-Dulles. Award seats can be searched on singaporeair.com (after logging into your account) or united.com. Singapore Airlines now allows you to book Star Alliance award flights online. Likewise, it's possible to book an Alaska Airlines flight with Singapore KrisFlyer miles. This option works out perfectly for those departing from California, Washington, and Oregon (Zone 1), as nonstop flights are available for as low as 24,000 miles round-trip + taxes and fees. One-way bookings are allowed also. You'll need to call Singapore Airlines directly to check availability and book. 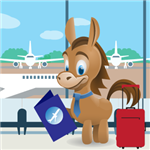 You can find award seats for 23,000 or 25,000 miles + taxes and fees from the following states: Alaska, Arizona, Arkansas, Colorado, Idaho, Illinois, Iowa, Kansas, Louisiana, Minnesota, Missouri, Montana, Nebraska, Nevada, New Mexico, North Dakota, Oklahoma, South Dakota, Texas, Utah, Wisconsin, Wyoming. Keep in mind you will have a connection or two each way. Points from Chase Ultimate Rewards, AMEX Membership Rewards, or Citi ThankYou Points can be transferred to Singapore KrisFlyer miles at a 1:1 ratio. 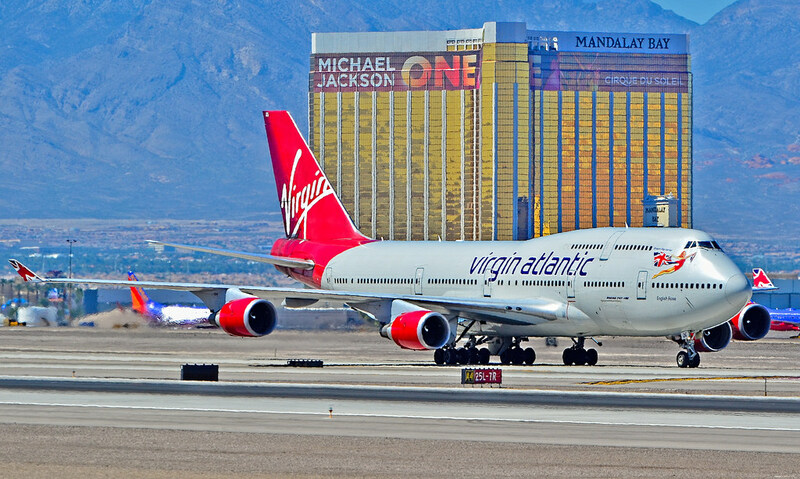 Popular four-star airline, Virgin Atlantic, offers a few ways to get to Hawaii using their Flying Club program. Using Flying Club miles to fly on Delta, a partner airline, is attractive considering it costs only 40,000 miles no matter your departure airport. A First Class ticket will set you back at least 75,000 round trip. Hawaiian Airlines options from the West Coast cost the same amount (40,000), but expect to pay more when departing from elsewhere in the US. First Class costs 80,000 miles (from the West Coast). 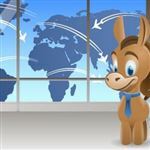 The best credit card reward programs to transfer points over are Chase Ultimate Rewards and Citi ThankYou. The Virgin Atlantic Mastercard® Black Credit Card is the easiest way to earn your way towards free travel from square one. If you're lucky, you can find awards to Hawaii for 20,000 miles + taxes and fees one-way in Coach SuperSaver (and usually 40,000 miles in business). But the hard part is finding these elusive award seats from North America. Nonstop flights are available from Las Vegas, Long Beach, Los Angeles, NYC, Oakland, Phoenix, Portland, Sacramento, San Diego, San Francisco, San Jose, and Seattle. The Hawaiian Airlines World Elite Mastercard offers a sign-up bonus. This card makes sense if you live in or travel to Hawaii on a regular basis. Transfer points from your American Express Membership Rewards account at a 1:1 ratio. Once in a blue moon, if you book at the perfect time, you can find flights as low as $250 to $500 round trip. If you happen to see a deal in this price range from your preferred departure airport, book it ASAP before everyone else does. You can get reimbursed for this expense from travel reward cards such as the Barclaycard Arrival Plus. You can book your trip to Hawaii to help meet the minimum spend requirement. And after you earn the bonus miles, get reimbursed later via statement credit. Southwest recently announced that it intends to fly to 4 Hawaiian Islands from California. This could be a game changer for Cali residents. 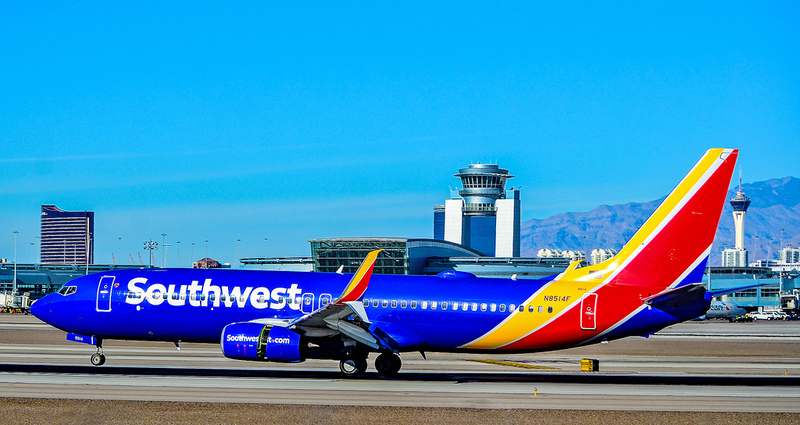 Southwest redemption rates are pretty decent. And it's doubly good if you can get the Southwest Companion Pass. This pass allows you to choose one person to fly with you for free on unlimited Southwest flights for the rest of the year PLUS the entire following year. All you pay are taxes and fees, which cost $5.60 each way to/from Hawaii. Flights aren't available for purchase yet, which means you have more time to accumulate miles. Earn miles with either the Southwest Rapids Rewards Plus Card or Premier Card. Miles earned with these cards will qualify for the Companion Pass. You can also transfer miles 1:1 from Chase Ultimate Rewards. This will NOT qualify for Companion Pass, however. There are lots of ways to get to Hawaii with points, starting with just 25,000 miles. In short, instead of booking through Delta, United, or American to get to Hawaii, use their partner airlines to get a better deal on the same exact flight. The best way to rack up miles with the partner airlines is through credit card rewards. And then you can transfer the miles to the best airline for you. In our opinion, Chase Ultimate Rewards is the most flexible, since you can get flights to Hawaii on all 3 major alliances. Just remember that award flights to Hawaii usually go fast, so plan as early as you can. Sometimes, you can snag last-minute seats too, if you have the flexibility. Editorial Note: This content is not provided by Barclays. Any opinions, analyses, reviews or recommendations expressed in this article are those of the author's alone, and have not been reviewed, approved or otherwise endorsed by Barclays. This site may be compensated through the Advertiser's affiliate programs.